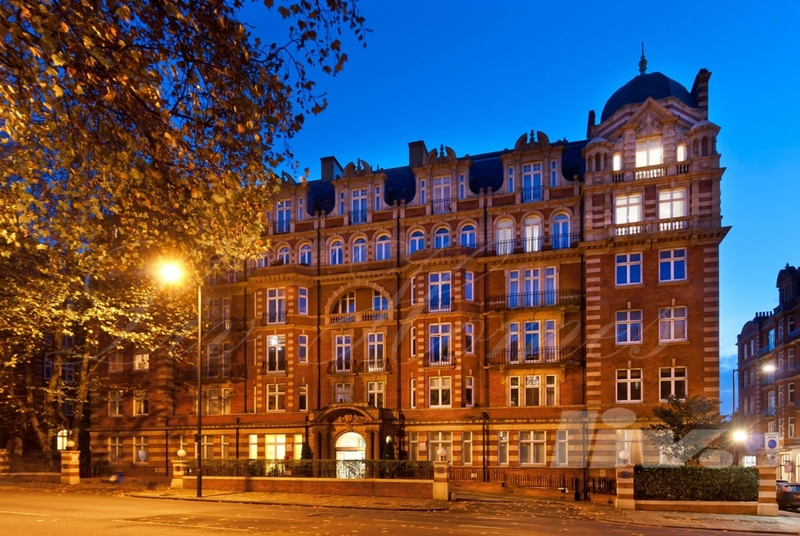 A stunning ONE DOUBLE BEDROOM, two bathroom apartment set on the fourth floor of this wonderful PORTERED BUILDING. 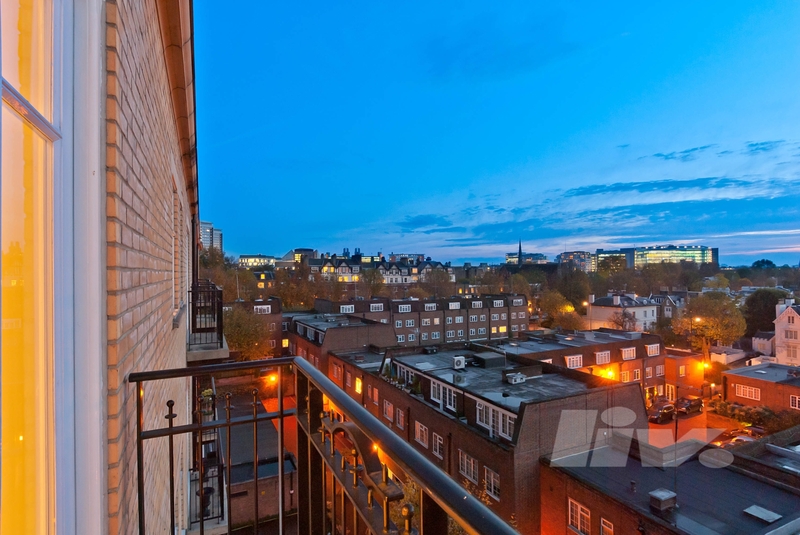 The property benefits from a LARGE RECEPTION room with PRIVATE BALCONY, both en-suite bathroom as well as a separate bathroom and a lovely fitted kitchen. 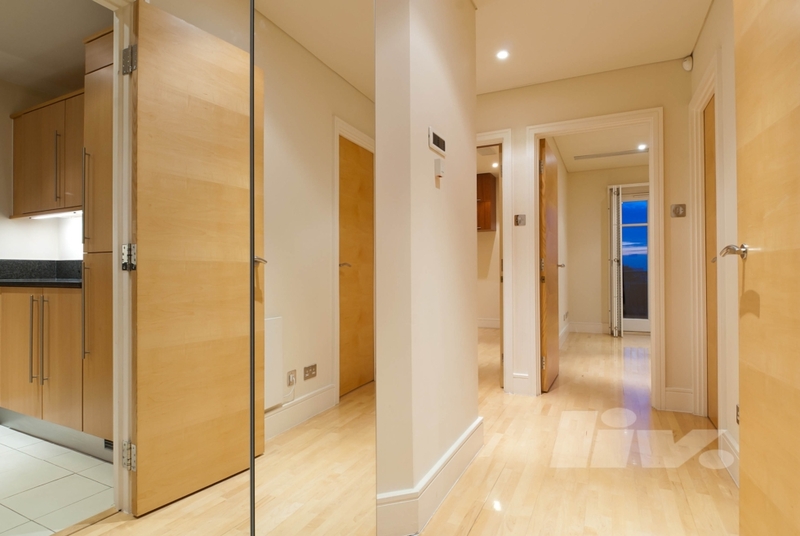 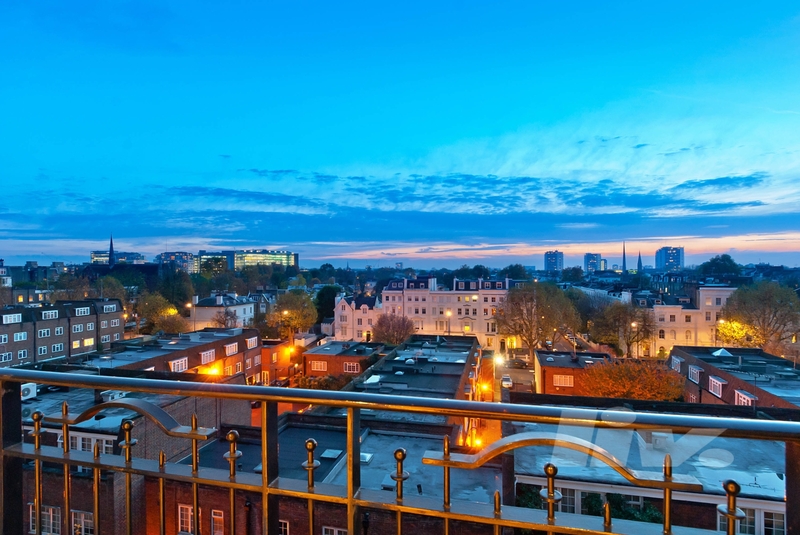 Located close to Maida Vale Underground Station (Bakerloo Line) and also the bars and restaurants of Little Venice.